Over the years we have made several recordings, at first on vinyl, then on cassette and more recently on CD. These are on sale at concerts, at The Greyhound Hotel, Hawthorns shop in Builth High Street, or available to order through any choir member. You can also order them by mail. ( see bottom of page). 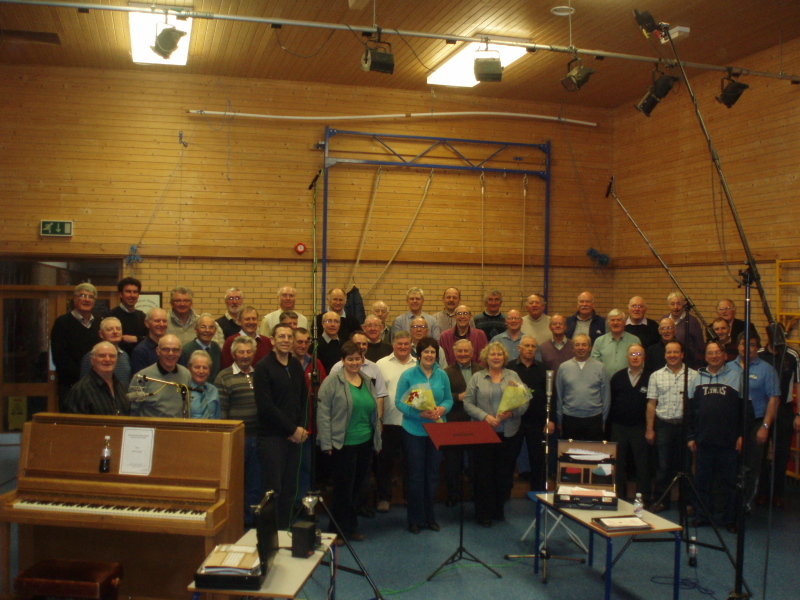 Currently available are our latest recording produced in 2011 by Sain Records – now at £8 and a CD recorded in 2004 – offered now at Sale Price of only £4! 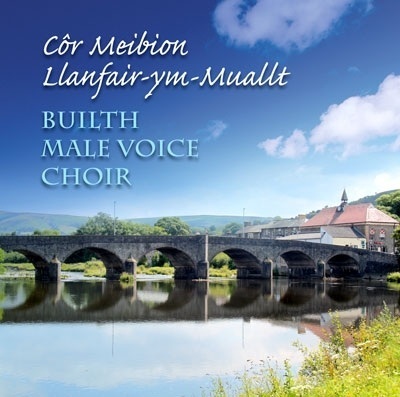 For UK Sales – If you would like to purchase the CD please print out and fill in the order form at the bottom of the page and send to us with a cheque for the appropriate amount made out to “Builth Male Choir”. For overseas postage costs email us at bmvc.eventsmanager@gmail.com. 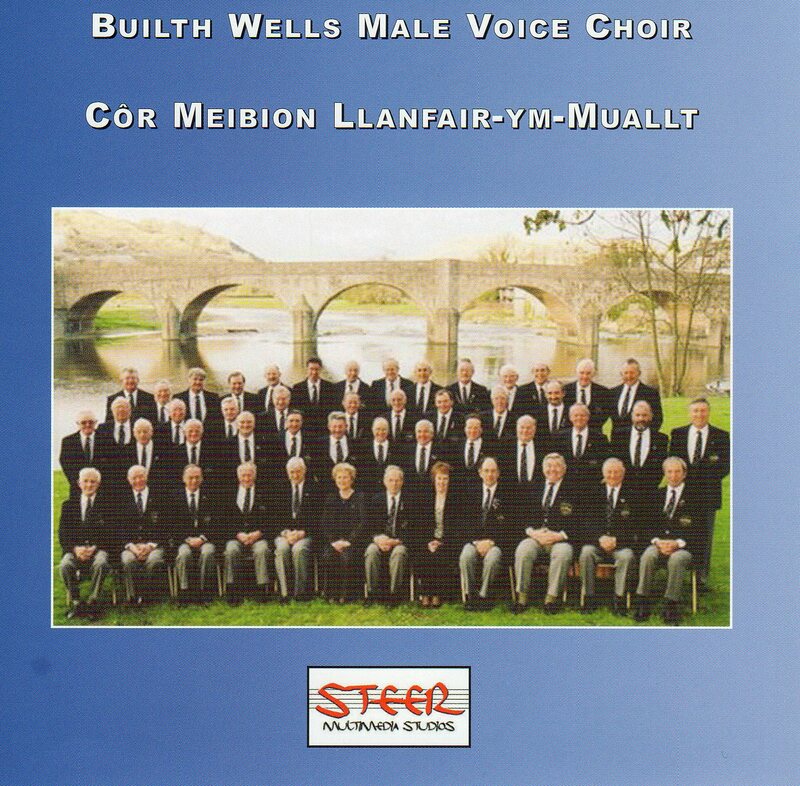 Our latest CD was recorded by Sain in 2011 and is available from the Greyhound Hotel or Hawthorns Shop in Builth High Street at £8. Or use form below and post. The 2004 CD has just been reduced to a bargain £4! Available from choir members or by order form below.